Thank you for your interest in Got It Covered Events. 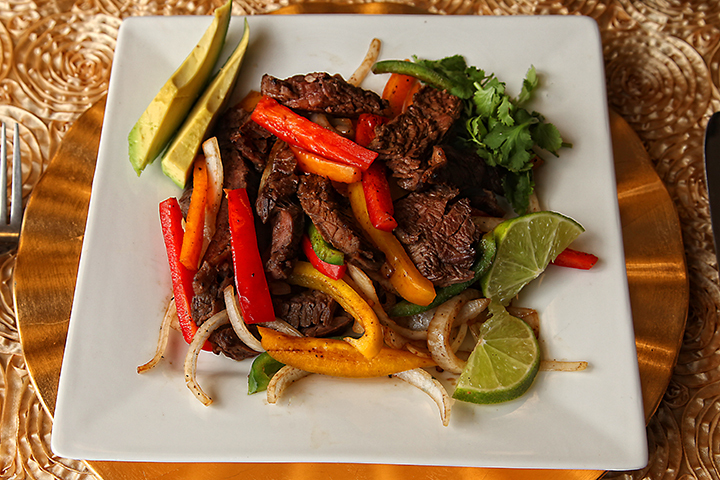 We are a family owned business and have been serving the San Antonio community for over 10 years. We would love to be a part of your upcoming event. We have extensive experience in corporate events as well as any type of social event including quinceañeras, graduations anniversaries and of course weddings. 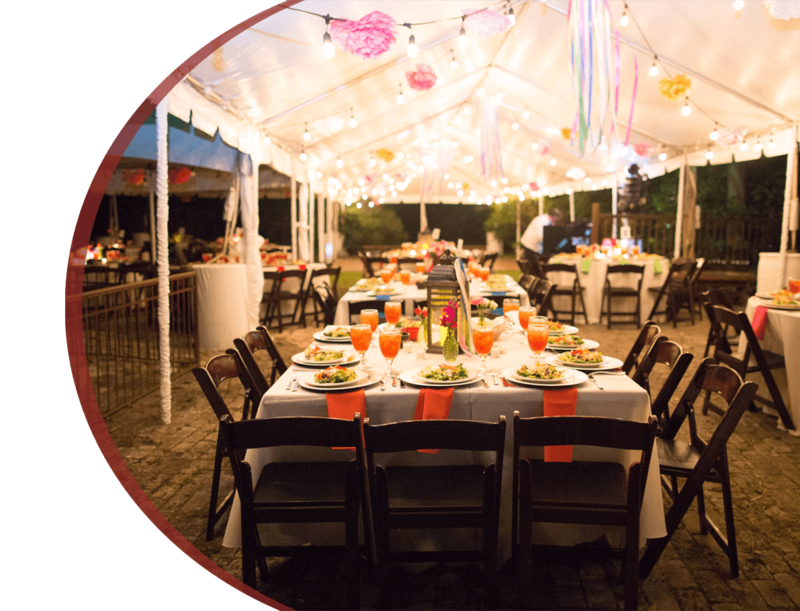 Although we specialize in catering and linens we can also help in the planning of your entire event by providing guidance, recommendations and referrals including our partner Salud Entertainment for all your music and lighting needs. However, if all you need is food delivered for your next office meeting or your upcoming family reunion we’ve “Got that Covered” too. We know there is a wide range of options available to you when selecting the people who will assist you in making your special day memorable and we thank you for considering Got It Covered Events. 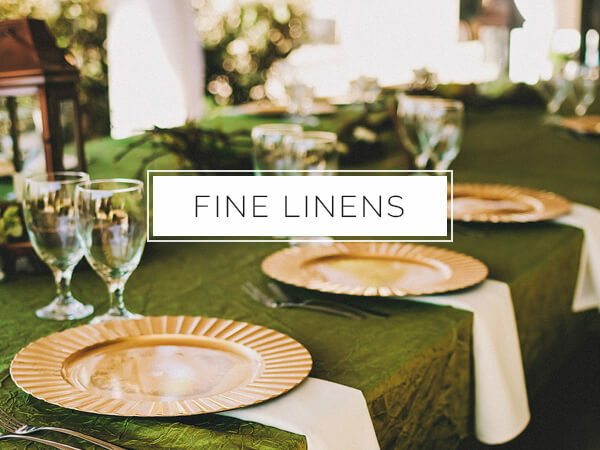 At Got It Covered, we use only the highest quality material for our linens and each piece is cleaned and pressed carefully to ensure that your banquet room looks beautiful. 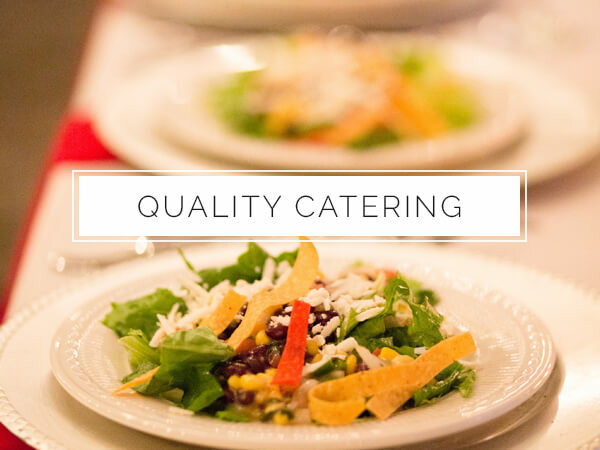 From hors d’ouvres, salads, entrees and sides made with quality ingredients, at Got it Covered, we will create a chic and tasteful event without the fancy price. 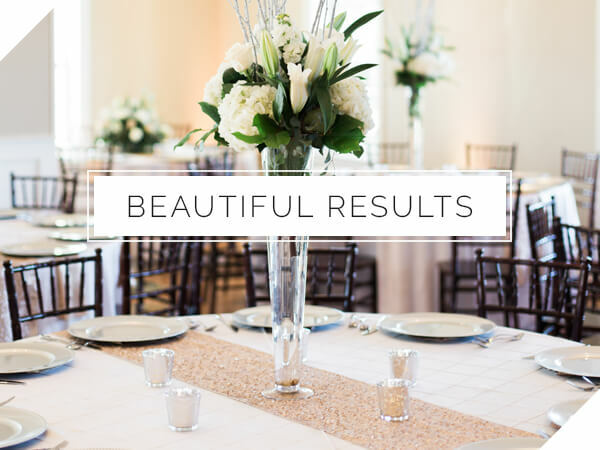 We have the experience, the skills and the relationships to help you plan your entire event. 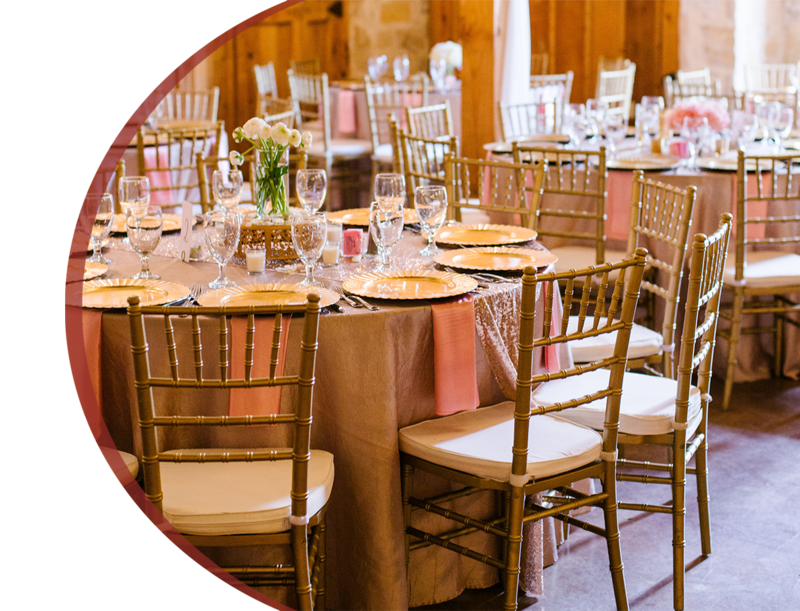 When you are planning your next event, start with Got It Covered and we will help you have a beautiful and memorable event. Got It Covered is committed to providing you a quality product at an affordable price but most of all we are committed to doing it all with the utmost professionalism, courtesy and overall exceptional service! Please ask about our Military Discount. Got It Covered can help you with any catering and linen service that you require. We’d be happy to prepare a proposal for you! Contact us with any question you may have. We are happy to help in any way we can.